Ration Card is the necessary document for every family. It is the most important document for the poor family. By this document, they get ration and benefits of other govt. schemes. Food and Civil Supplies Department of Uttar Pradesh has published a fresh list of UP Ration 2018 (District Wise). 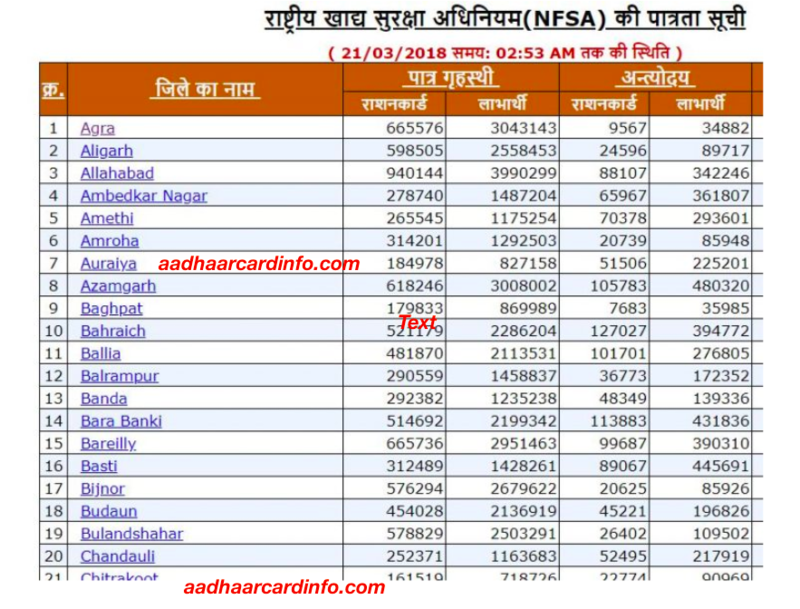 By this list, all the persons who apply can check the Eligible List of National Food Security Act (NFSA). 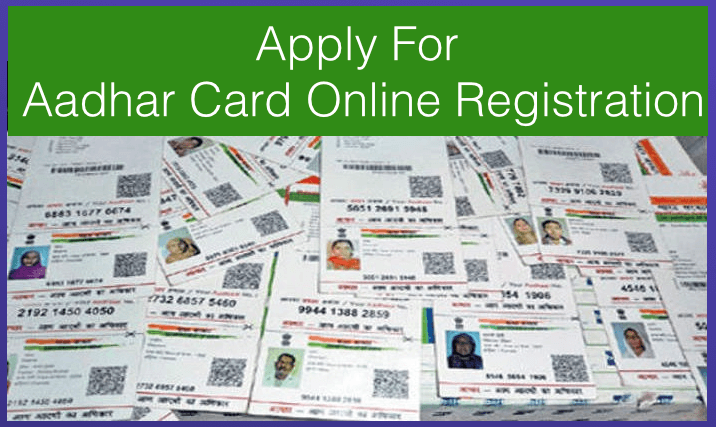 Persons who don’t apply online can apply for fresh Ration Card in the prescribed format at Aapurti portal – fcs.up.nic.in. 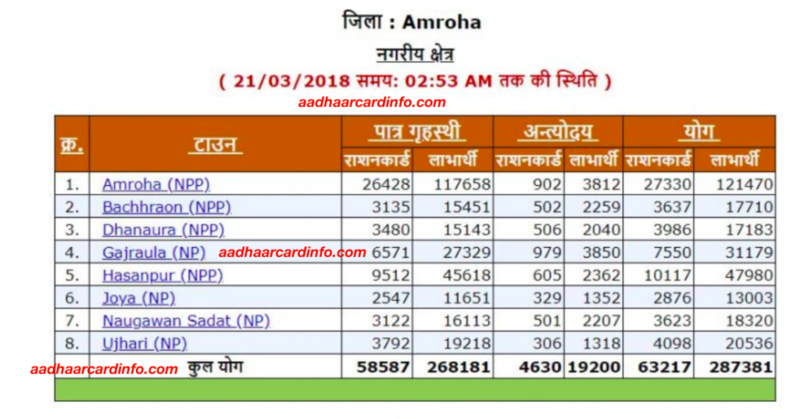 In this post, I am providing UP Ration Card List 2018. Up is the biggest state of India. There are Millions of peoples live in 75 districts of UP. There are Thousands of Beneficiary of FPS(Fair Price Shop) in Up. But the UP Govt. provides a systematic and best way to check their Ration Card Status Online. Now any ration card holder from any district, village or the town can check his Ration Card Information Online In a very easy way. The food cooperation of UP provides a complete district wise list of ration card. Anyone who has applied for the ration card can check the ration card eligibility status online. Here I am providing the steps for Checking Ration Card List in Up. 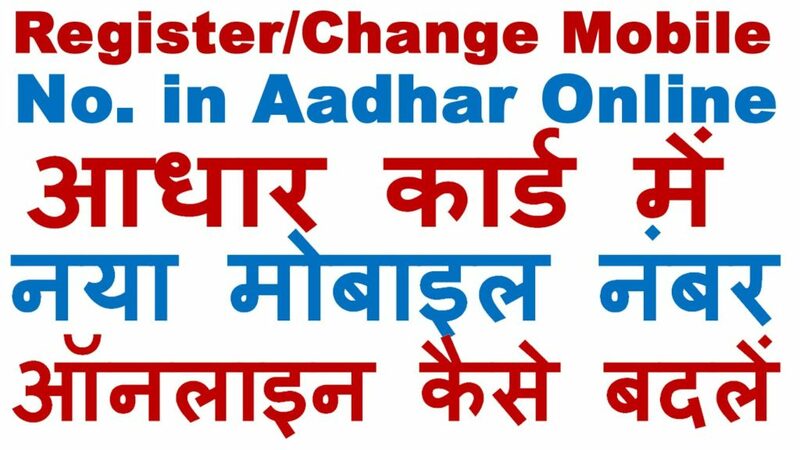 Please follow these steps you get Your Ration Card Status. 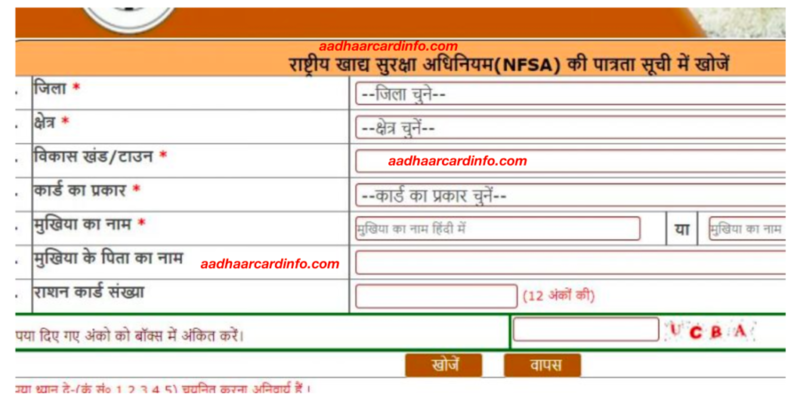 First Visit the NFSA UP Ration Card List Web page. On this page, you can see a list of all districts of UP. here you can find the Name of your District. In the Name of district, you can find two columns rural and Urban. If you live in the village than you select rural otherwise you select Urban. Now here you can check the name of Your town or block. Now here a list open which provides The FPS Shops with their shopkeeper name and number. 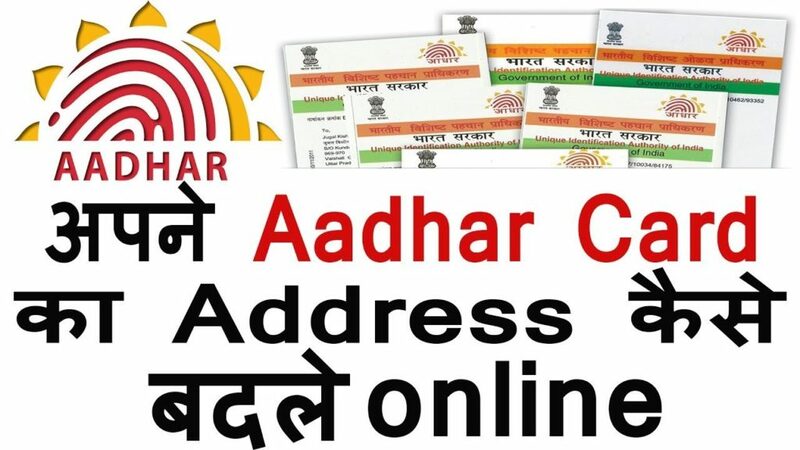 Now you will see all the information like ration card number, family members, and other details. 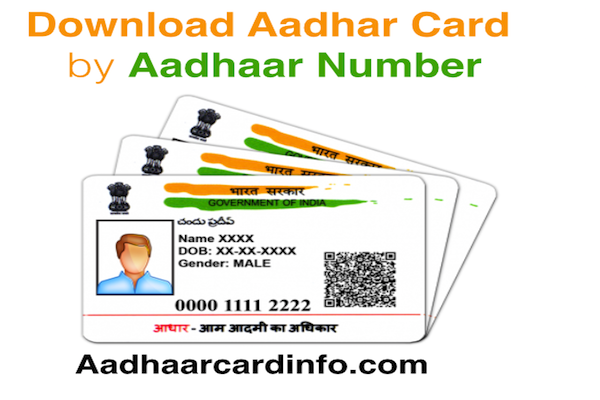 Hence, these are the very simple steps by which you get UP ration card list. The above-said process is long and time-consuming and also complicated. 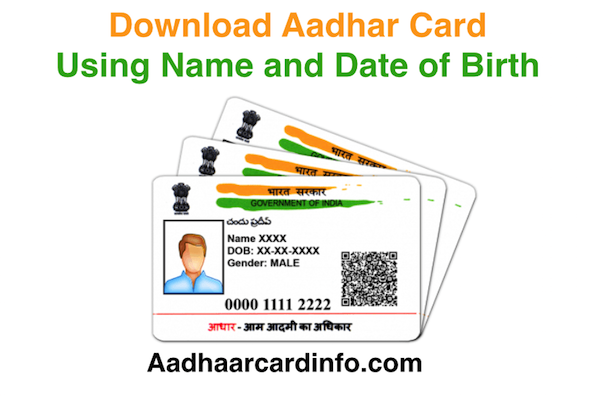 Now here I am providing you the direct method for UP Ration Card Status. By this method, Ration Cardholder can directly Check their Ration Card Status in UP. Select your district, city, town and village name from the drop-down list. Then enter the family head details like name and ration card number. then enter the captcha code or Image code. Now your ration Card details revealed. Click the View button to view the complete Details. 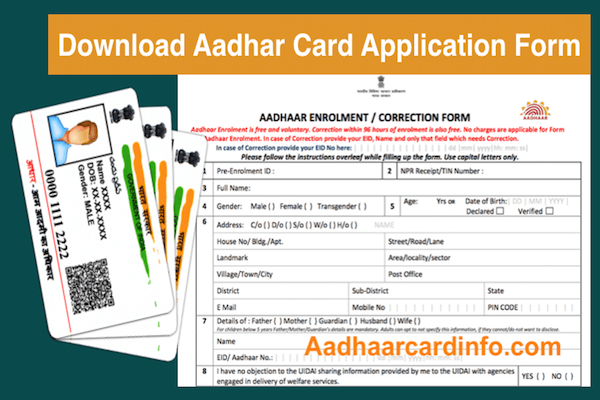 How to Apply For Ration Card online in Delhi New Form of 2018! I have to provide verified information on Ration Card List in UP. IF you have any problem then please comment in comment box. Thanks for visiting ..please continue to visit for more latest updates. How to Apply For Ration Card online in Delhi New Form of 2018 !